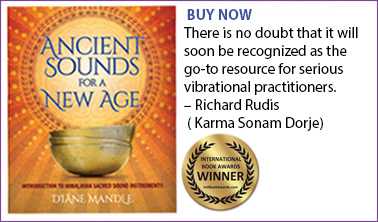 Diáne Mandle creates rising and falling rhythms, tonalities and vibrations precision tuned ancient Tibetan singing bowls tuned to the sound of AUM- the Universal Chord. 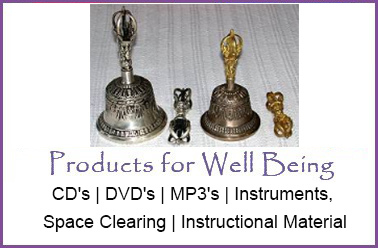 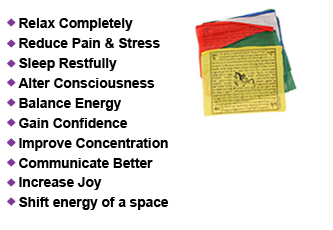 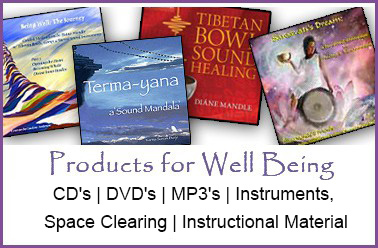 This is a harmonic attunement, a sound healing for your physical, emotional and spiritual being. 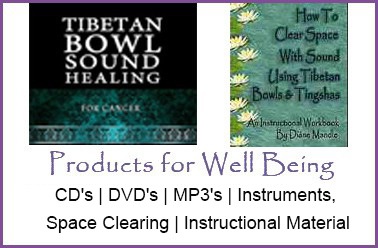 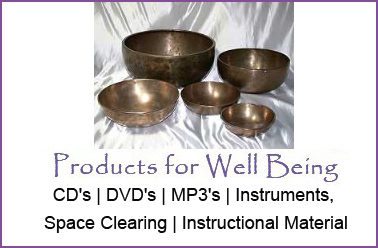 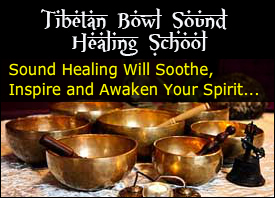 The healing sounds of a Tibetan bowl healing is a rich and unique experience that will alter your consciousness in a wonderful way.